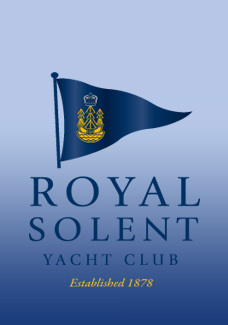 The Royal Solent Yacht Club was proud to have hosted this event for the 53rd year and to once again have the kind and generous support of Lymington Yacht Haven. 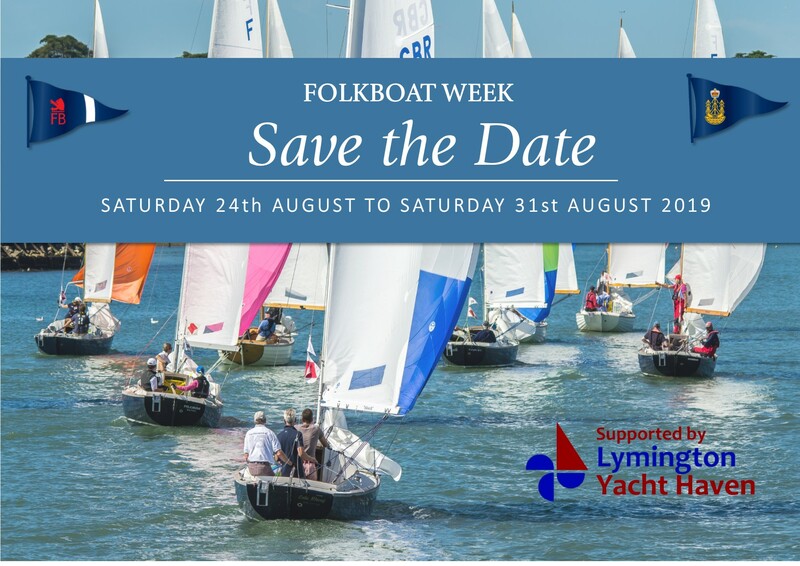 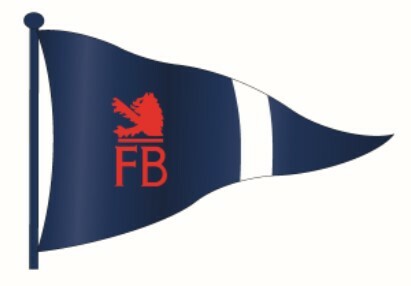 Thank you to all those who took part, we look forward to welcoming you back next year for the 54th Folkboat Week. 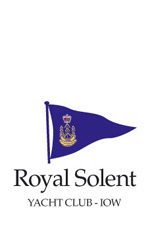 This page was printed from the Royal Solent Yacht Club Website on Saturday 20th April 2019 at 1:32pm.